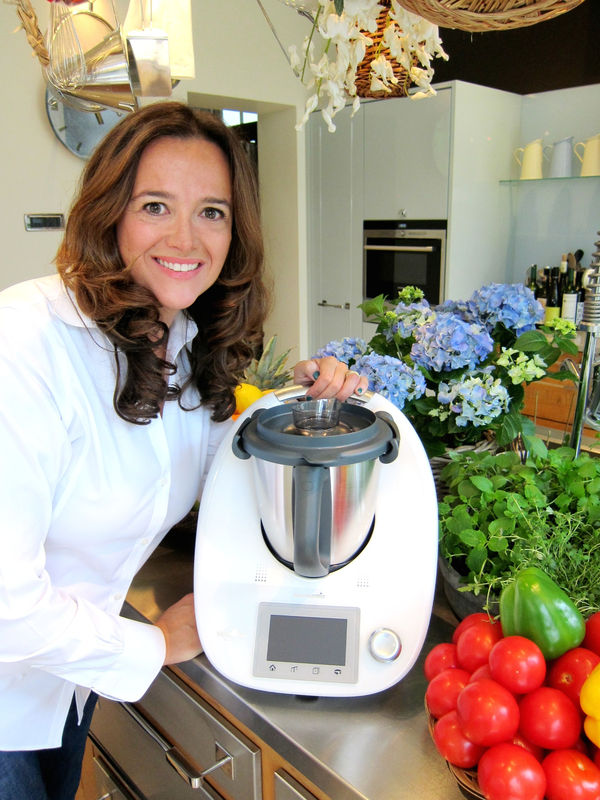 Welcome, my name is Isabel and I am a Thermomix advisor currently building a team in Wimbledon and surrounding areas. If you are looking for a flexible job with a great product, and big growth prospects, being part of a dynamic and inspiring team, come to one of our Opportunity Meetings where you will learn all about being a Thermomix advisor. After the Opportunity Meetings if you like what you hear, you can train for free in two one day modules. After Module 1 you are ready to join the world as a Thermomix advisor. You can do Module 2 at a later date. There are lots of incentives, training and support. In fact, I am about to go to Budapest on a 5star holiday invited by Thermomix!! Next Opportunity Meetings are: Feb 6, 20, Mar 6, 27, April 10, 24. Next Module 1 trainings are: Feb 28, Apr 4, May 2. Send me a message if you would like to receive an invitation to an Opportunity Meeting or just if I can help answer any of your questions. Of course I offer inspiring free demos of Thermomix at your home, your work, or a venue of your choice and at my home in Wimbledon Village, in South West London. Then please get in touch and I will do my best to Thermo Inspire you offering you a free, no obligation, Thermomix demonstration at a time and a venue to suit you! Public Demonstrations: Every Wednesday I hold public demos at 10am in my house in Wimbledon Village. Please let me know if you would like to attend. Don’t forget to like my Facebook Page.